The UK’s world-leading aerospace sector will be propelled into a new era of cleaner, greener flight through industry and government investment, the Business and Energy Secretary has announced at the 2018 Farnborough International Airshow. From the total investment, £255 million – supported by the Aerospace Technology Institute (ATI) and UK Research & Innovation (UKRI) – will go towards 18 new research and technology projects, including the development of cleaner and greener hybrid aircraft. To support small and medium-sized companies, £68 million of the funding will be made available to increase research and development opportunities, with £20 million to drive improvements in long-term productivity across the sector. The projects will not only help maintain the UK’s existing strengths in aerospace but also position the UK as a world leader for some of the most technologically advanced aircraft that will transform the face of aviation including electric aircraft, hybrid-electric propulsion systems, and future materials for aircraft manufacturing. A major beneficiary of the latest research and development funding is the revolutionary E-Fan X project. 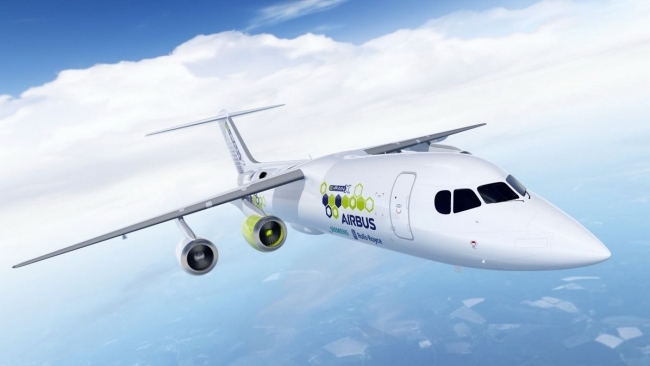 The project brings together Airbus, Rolls-Royce and Siemens to develop a flying electrical demonstrator which will form the foundation for future electrical aircraft and help the aerospace sector to manufacture cleaner, quieter aircraft and grow the industry sustainably. Rolls-Royce’s ACCEL project will also lead a UK programme to accelerate the electrification of flight which will contribute to the UK’s aim to cut emissions through its Clean Growth Strategy. 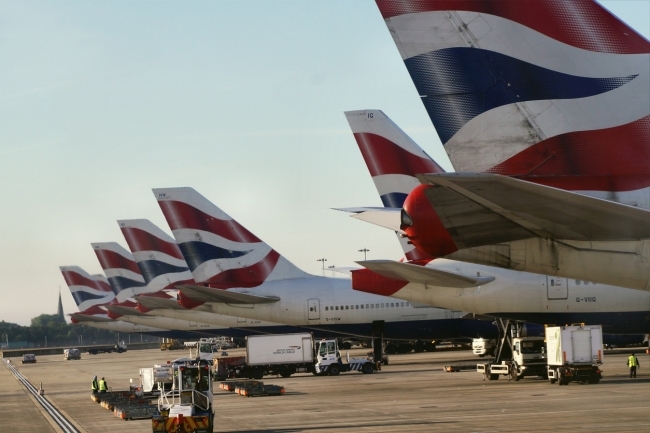 Business and Energy Secretary Greg Clark said: “The UK has a rich heritage in civil aviation as the home of the jet engine and the wings factory of the world. Technology is driving revolutionary changes in aviation that have not been seen since the 1970s and today’s investment is foundational to the future of commercial aviation and ensuring the UK remains at the cutting-edge of the sector. This revolution in civil aerospace will bring significant benefits to UK industry, passengers and the environment. The funding will also support a number of projects on the next generation UltraFan® aero engine, led by Rolls-Royce, which will contribute to their biggest shift in engine architecture since the 1970s. The latest wave of projects to win the competitive funding underlines the significant importance of the £3.9 billion joint research and development funding commitment in the sector as part of the Industrial Strategy. The government also welcomed the completion of Bombardier and Airbus’ Joint Venture; a partnership that will support the development and manufacture of structures for the A220 jet at the Bombardier facility in Belfast.